The KKR backed hospital chain, Radiant Life Care Pvt. Ltd. has joined the takeover battle for Fortis Healthcare Ltd after submitting a non-binding offer. 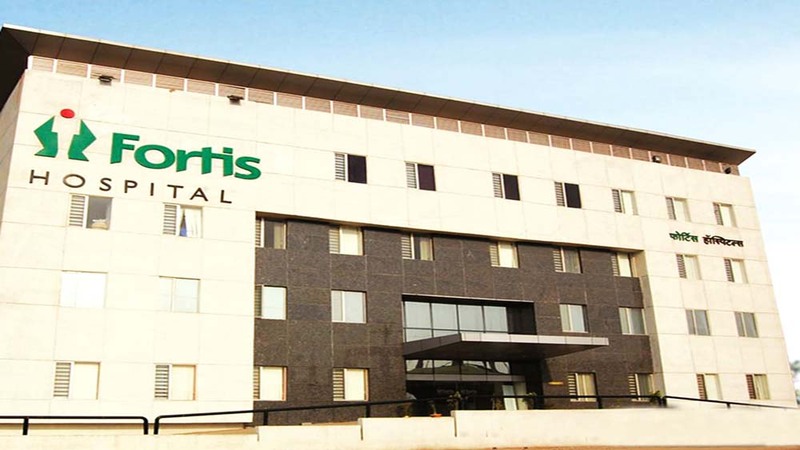 Radiant plans to demerge Fortis’ hospital business and buy a 26% stake in the new entity, Fortis said in a stock-exchange filing. 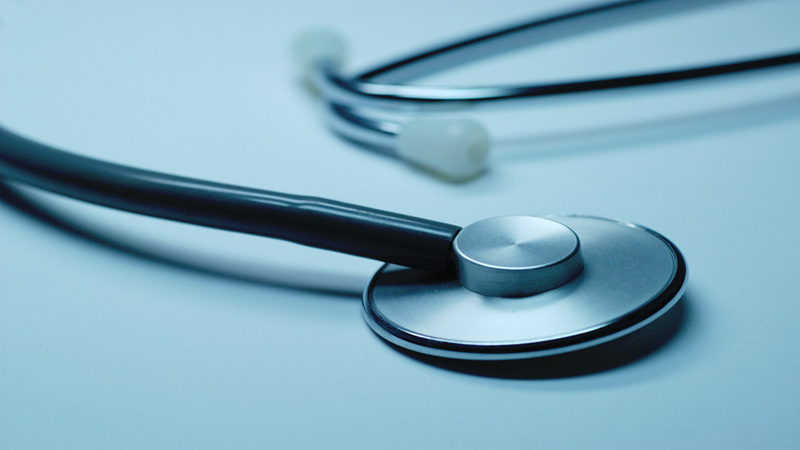 The demerger will exclude Fortis’ diagnostics unit SRL Ltd, it said. Radiant’s offer values Fortis at Rs 165 per share, including Rs 39 per share for SRL. The offer to shareholders of the demerged company will be at a net value of Rs 126 per share. The per-share value of SRL is based on the assumption that the diagnostics chain is valued at Rs 3,600 crore, it said. The offer is subject to Radiant being able to acquire 26% or more shares of the new entity via an open offer. If the offer fails, the new entity will make a preferential allotment at Rs 126 per share to enable Radiant to buy a 26% stake. Radiant will also fund and underwrite the acquisition of healthcare assets of Singapore-listed RHT Health Trust via right issues, it added. Radiant is the fifth suitor for India’s second-largest hospital chain. TPG-backed Manipal Health, Malaysia’s IHH Healthcare, China’s Fosun and a consortium of Hero Enterprise Investment Office and Burman Family Office are the other bidders. The new offer comes after the board of Fortis on Thursday decided to set up a committee to evaluate only binding offers. KKR had bought a 49% stake in Radiant for $200 million in 2017.